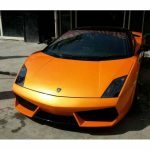 Used Cars in Mumbai : Largest collection of VERIFIED Used Cars in Mumbai for sale. 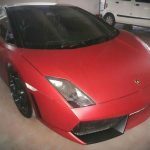 Buy / Sell Secondhand Used Cars in Mumbai. It's FREE. 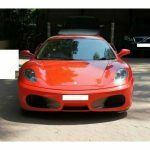 Buy Used Cars in Mumbai of your choice from cars listed in this page. 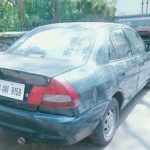 If you want to purchase low cost, good condition, accident free Used Cars in Mumbai, visit the following listings. 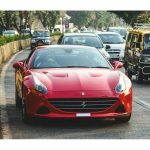 14 Used Cars in Mumbai found. 30000 Kms | 2011 | Petrol | Mumbai | Mumbai | Maharashtra. 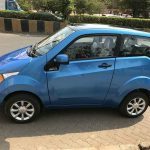 22000 Kms | 2015 | Petrol | 2nd Cross Lane Lokhandwala, Andheri West | Mumbai | Maharashtra. 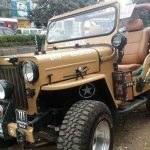 64000 Kms | 1964 | Diesel | Jeevan Nagar, Andheri West | Mumbai | Maharashtra. 3000 Kms | 2017 | Petrol | Mumbai | Mumbai | Maharashtra. 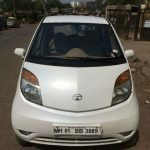 23234 Kms | 2009 | CNG | Mumbai | Mumbai | Maharashtra. Used Cars in Mumbai ads are posted by different genuine sellers. 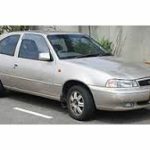 We created this website listed with Used Cars in Mumbai ads for free of cost to help used cars buyers and sellers. 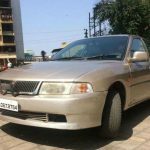 Please share this Used Cars in Mumbai listings page to social networks and support us in favour for our free service to you.